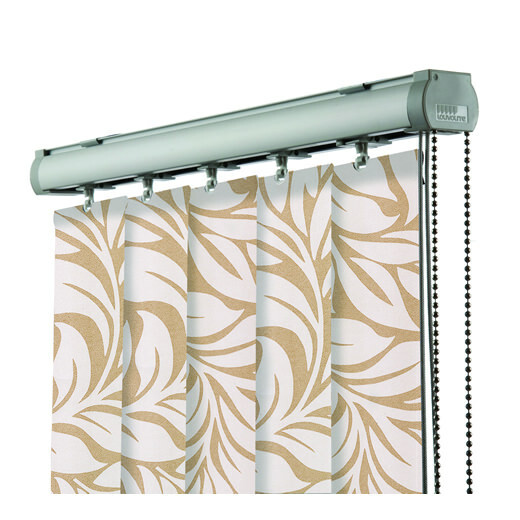 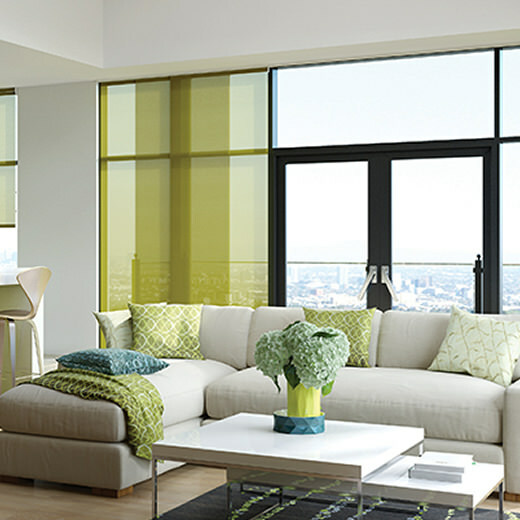 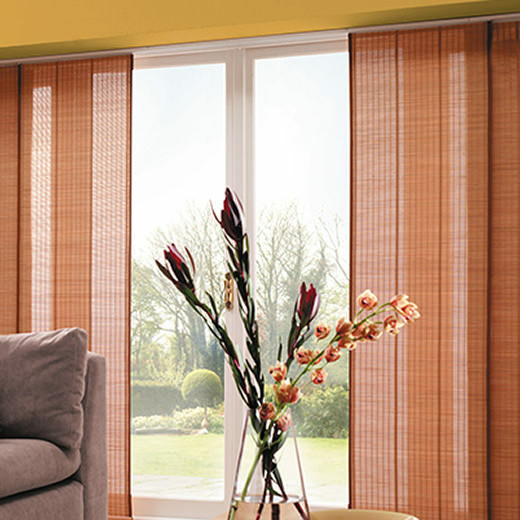 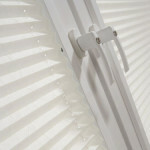 Blinds from C-Thru Windows, supplier of window blinds in the Telford, Shrewsbury, and Shropshire region. 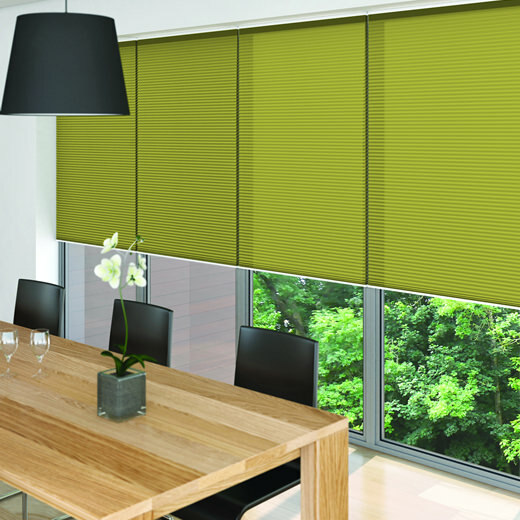 We are an established local business that can offer an extensive range of attractive, practical and custom made to measure blinds. 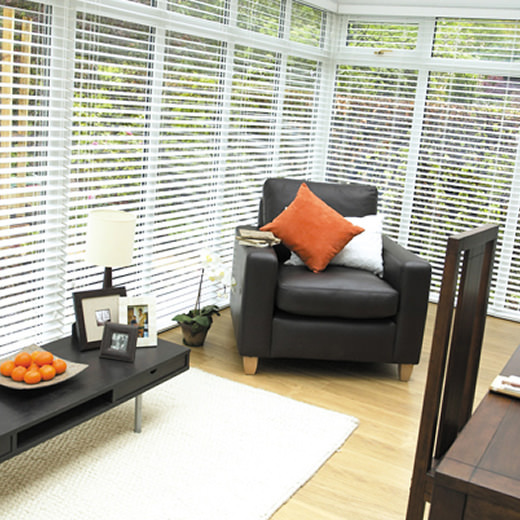 We are your one stop, blinds shop, for every location from homes and leisure facilities to offices and commercial premises. 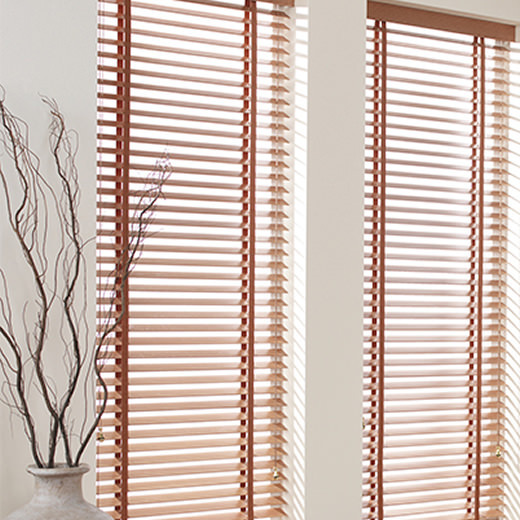 Top quality craftsmanship, combined with stylish, practical designs that are specifically manufactured to be easily maintained, making Comfy Cane one of the leading local suppliers of made to measure vertical, roller, wooden venetian, roman, panel, pleated, wood weave, velux, and conservatory blinds products. 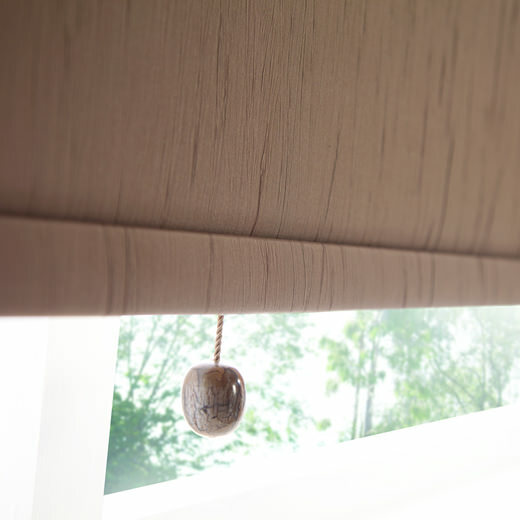 Call us today for a free chat, guidance on measuring windows and assistance in choosing a wood weave blind that’s right for you. 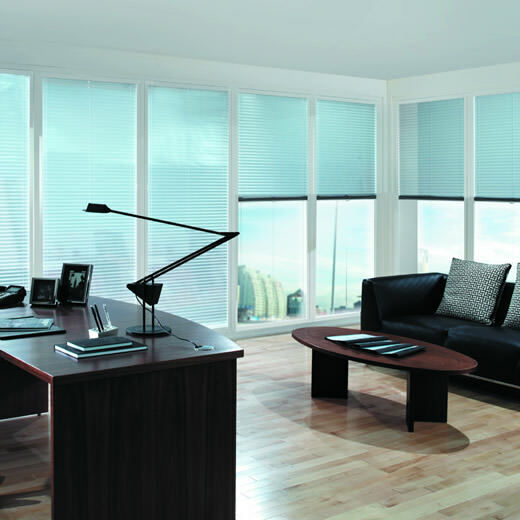 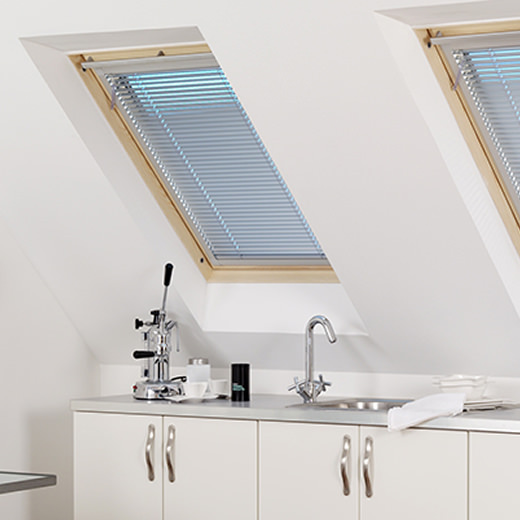 We will give you a competitive no obligation quote, and provide perfect blinds quickly.